menu to fit almost any budget. 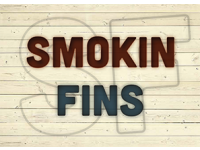 Smokin Fins can accommodate any occasion! 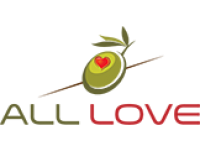 We provide on-site sushi services, a chef driven catering program, and free consultations. Seafood, sushi, steaks, chops, vegetarian options, and full off-site bar services also available. The planning process starts with you, and we capture every menu and planning detail, from favorite foods to wedding colors to reception music. This is your day, not like any other. We pride ourselves on scratch made food which is cooked on-site. Our trucks come with a kitchen we set up on-site, primarily powered by propane. While a chef team is cooking, our front-of-house team stages the ceremony, cocktail, dining area. 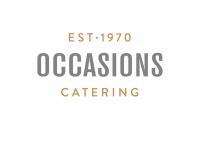 Premier Catering Company ~ Our Sales Team and Event Managers work with our wedding clients to ensure every detail is considered, from the overall design scheme to the most minute accessory to meet all of your wedding catering needs. Cape Cod Clam Bake Co.
services in Denver for twenty years. 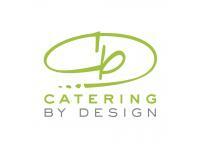 We can accommodate a wide-range of catering choices. From sit-down meals and buffets to family-style and something completely unique, our aim is to provide food and beverages to fit with your individual wedding vision. A skillfully catered affair engages the senses perhaps more so than any other singular experience. Aromas, visual presentations and myriad textures of cuisine combine with the palate to create a uniquely catered memory. 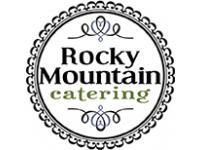 A premier catering and event company serving the Front Range and beyond. Our sterling reputation has been built by providing outstanding food and services for Weddings. 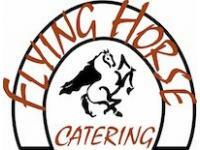 Our highly trained staff cater buffet and plated dinners at your location or venue. cooked on site at your event. Celebrations begin with Good Food. 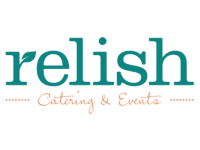 Our trailer-mounted BBQ, multiple delivery vans and dedicated year-round staff, caters events from weddings of 20 to 1,500 people. 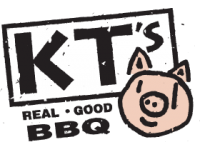 No matter the event size or occasion, KT’s Catering brings bona fide BBQ goodness, fun, genuine hospitality and plenty of it! 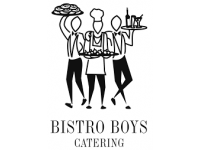 We are a full-service catering company and can assist in everything from site logistics, to wine and decor selection and staffing. 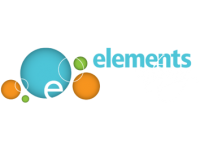 Our attention to detail will result in a memorable event for you and your guests. area & all over Colorado for 20 years.